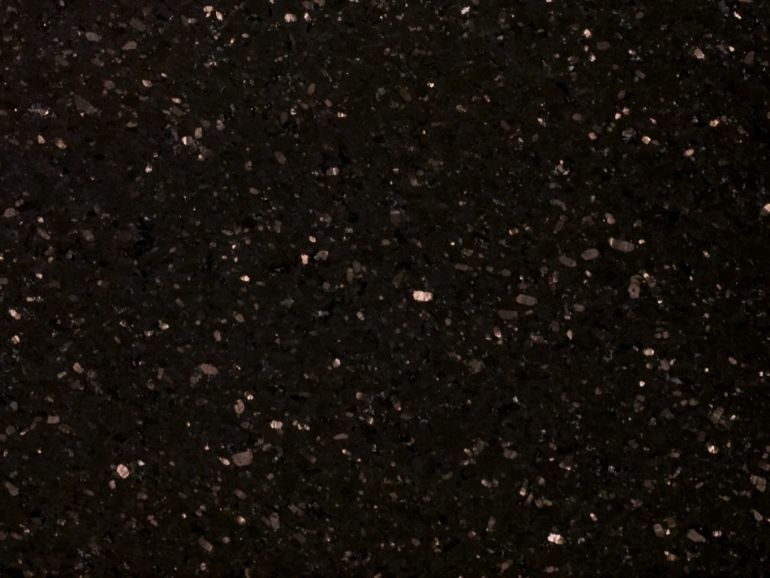 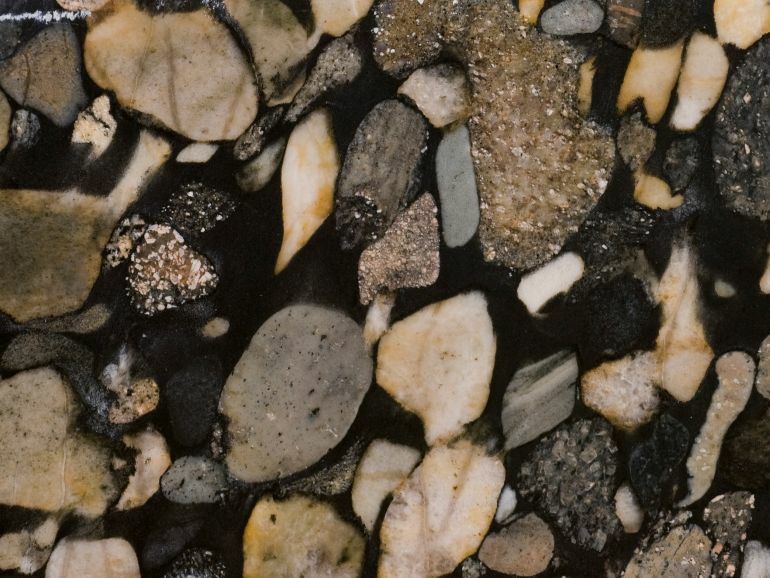 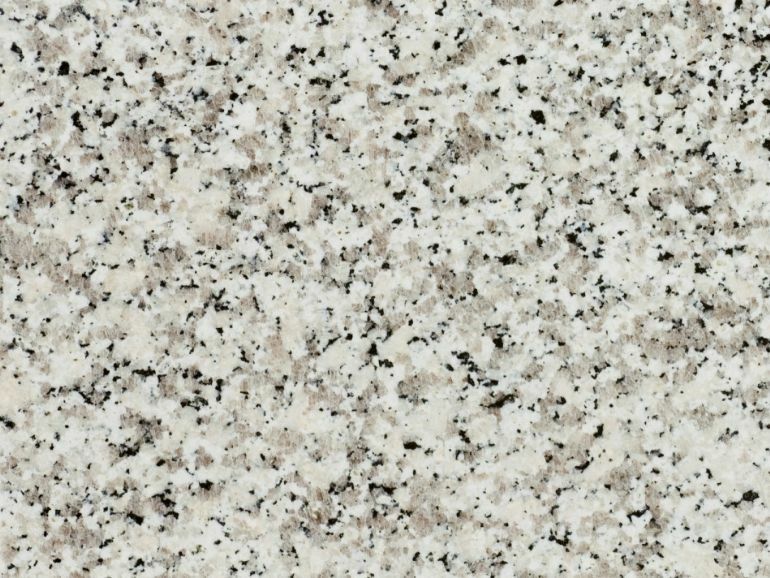 Granite delivers all the lustre and sophistication one would expect from a natural stone surface whilst simultaneously providing a durable and effective worktop. 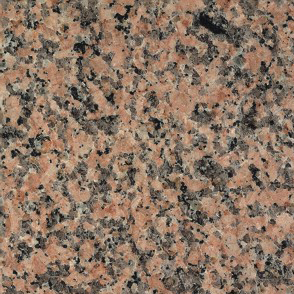 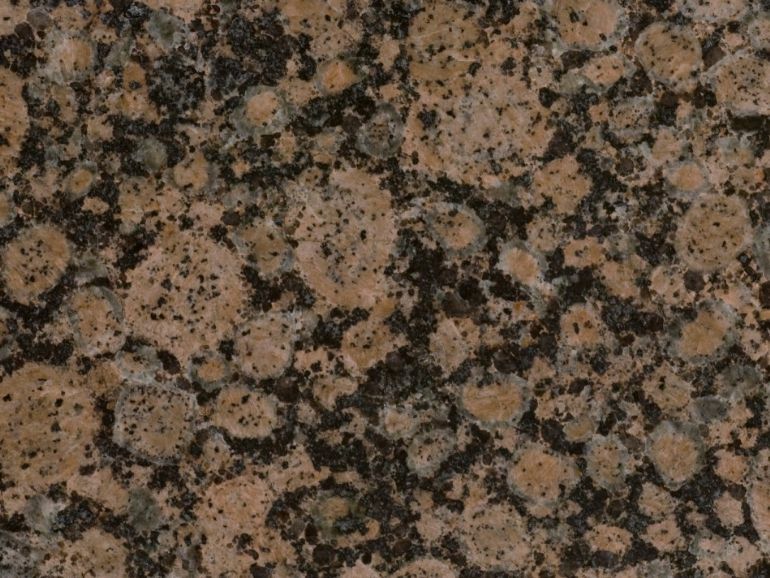 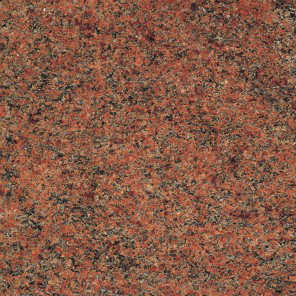 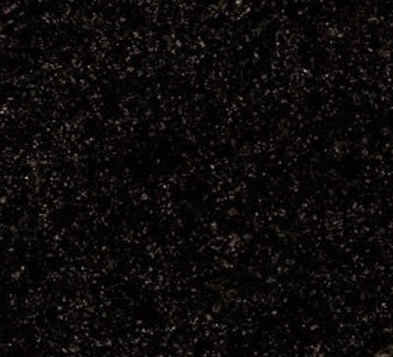 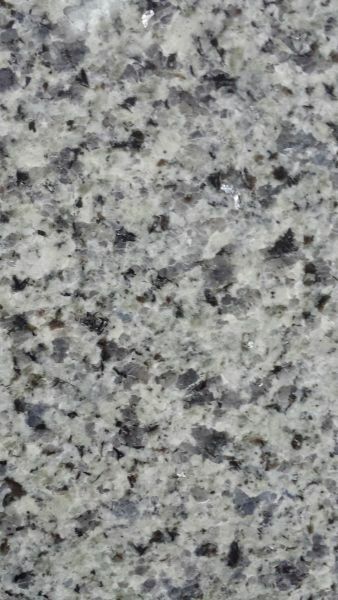  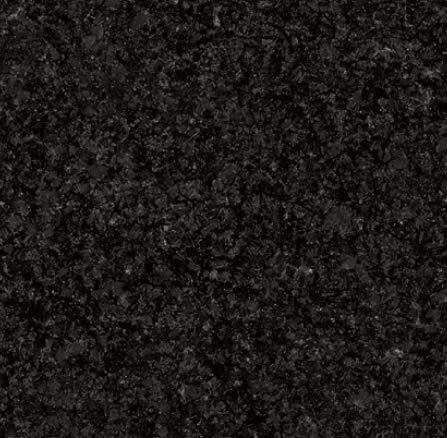 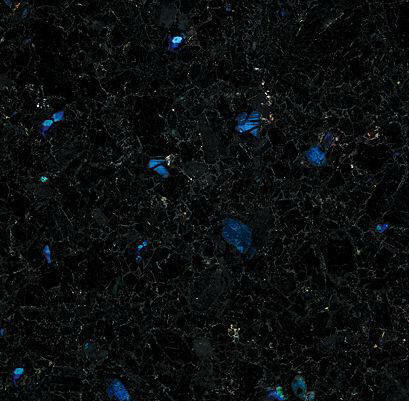 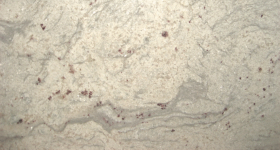 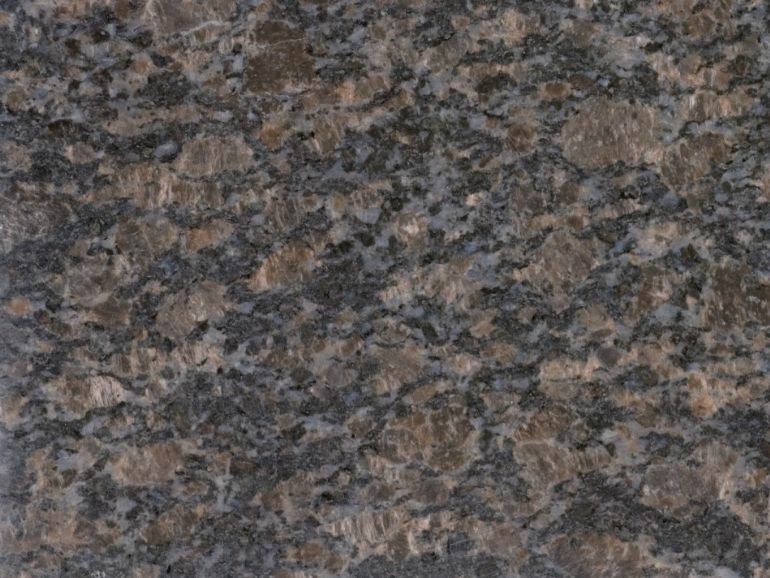 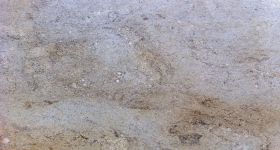 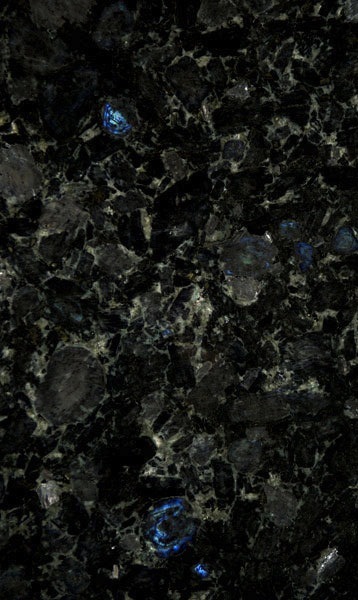 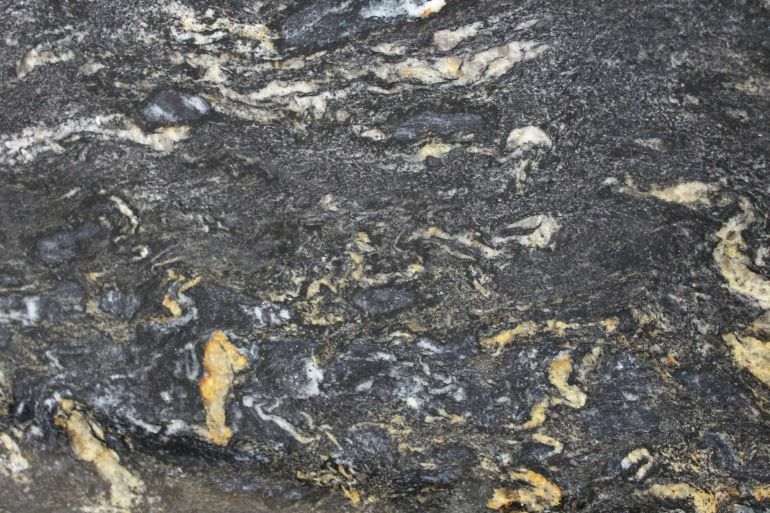 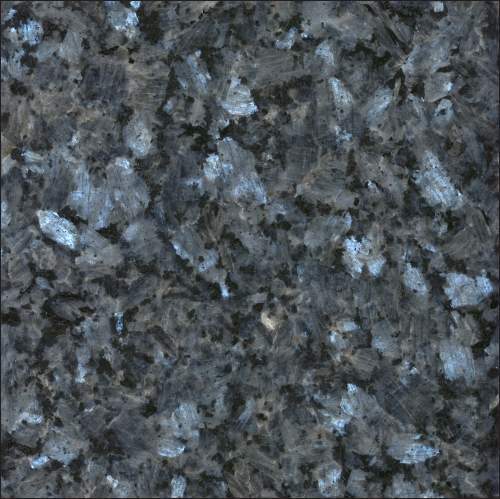 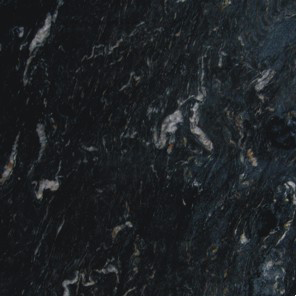 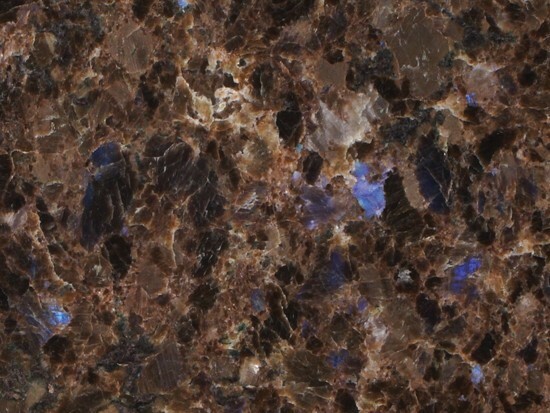 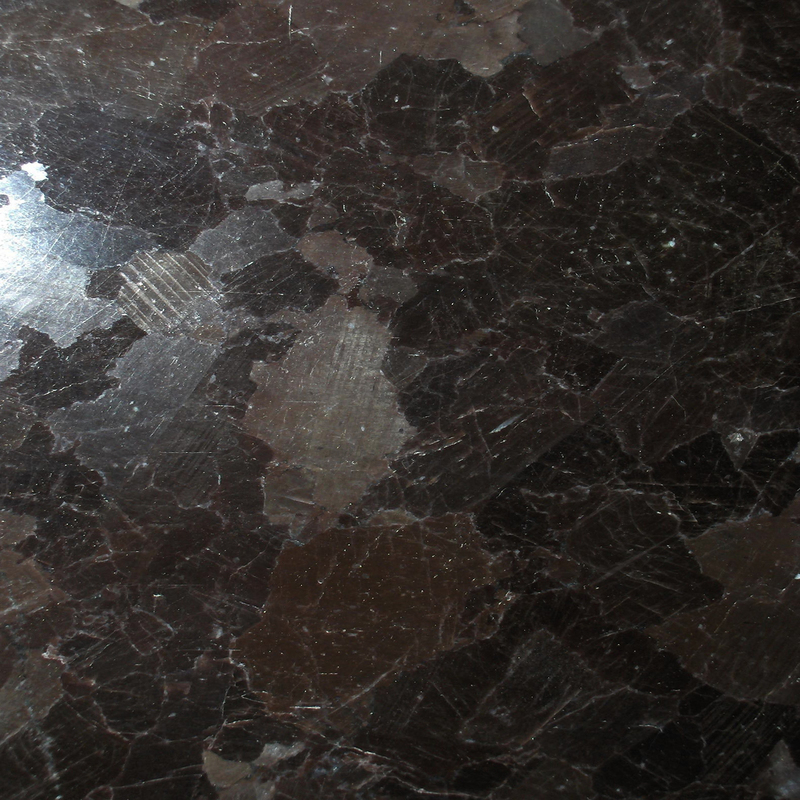 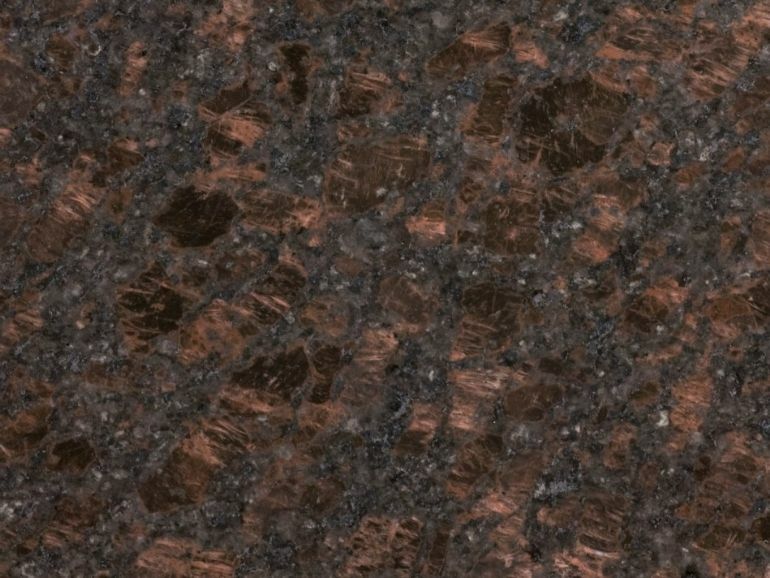 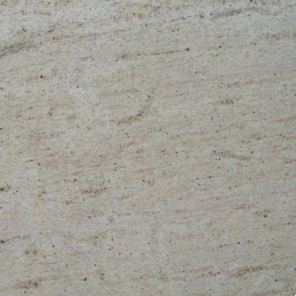 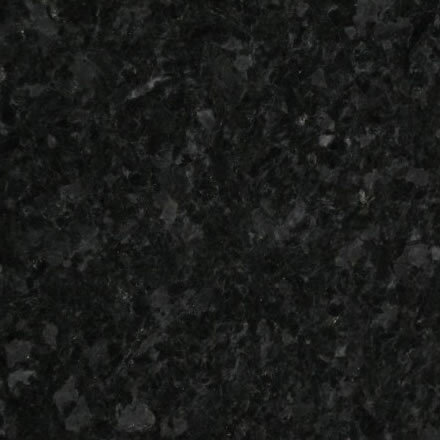 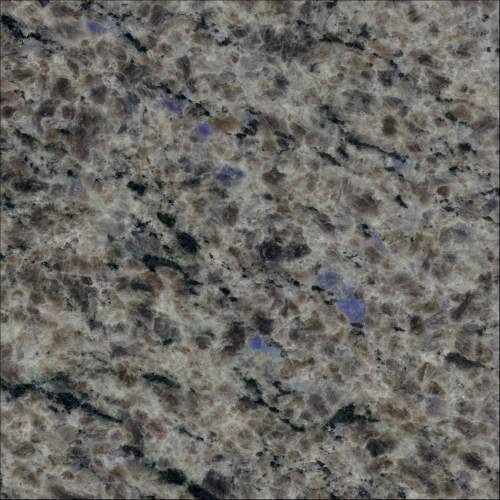 Similar to quartz, granite offers a high-density surface that makes easy to maintain. 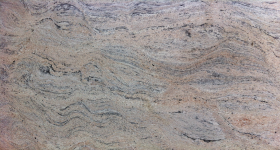 Its resilience to cutting, chopping and hot surfaces makes it ideal for kitchen worktops. 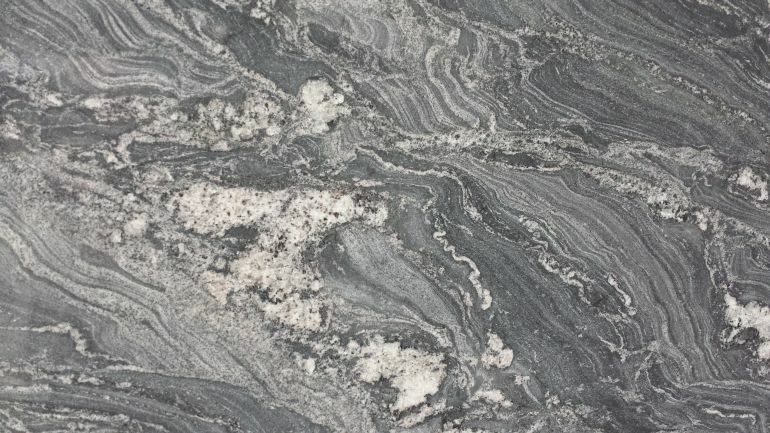 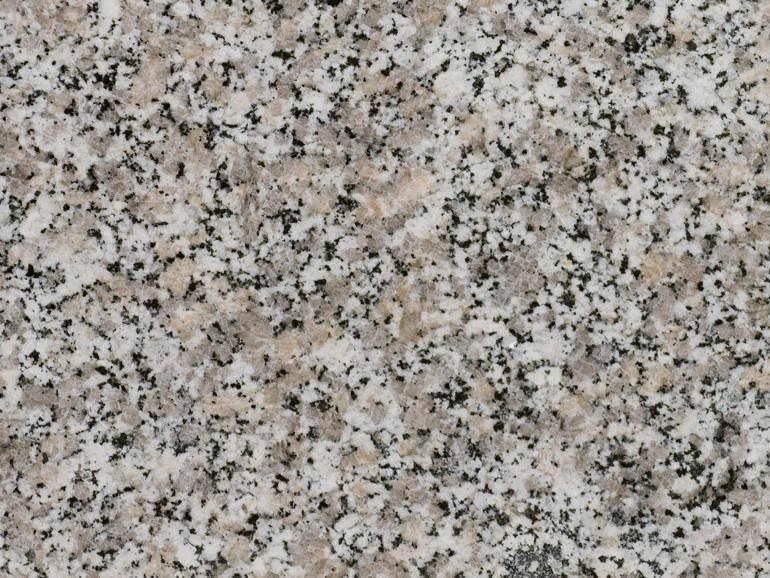 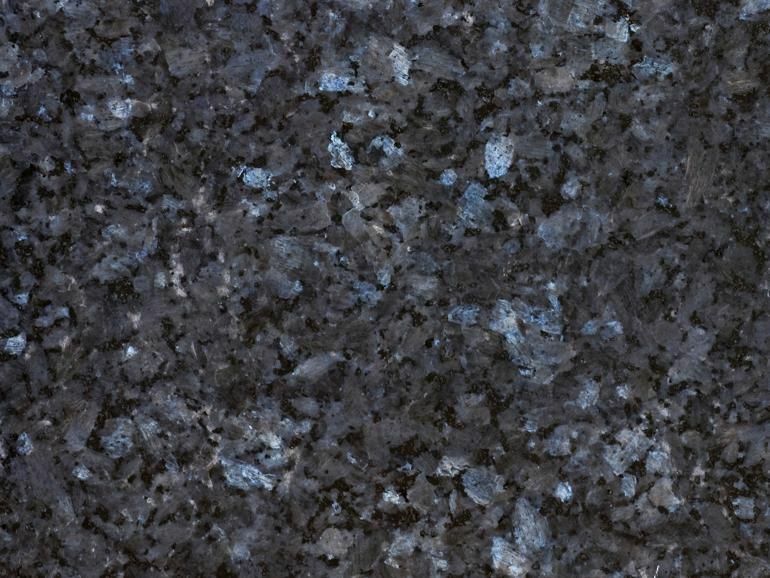 Granite is a beautiful long lasting hygienic material formed by nature, ideally suited to countertops and worktops in the kitchen or bathroom. 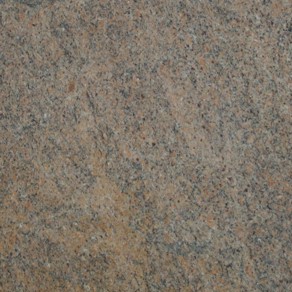 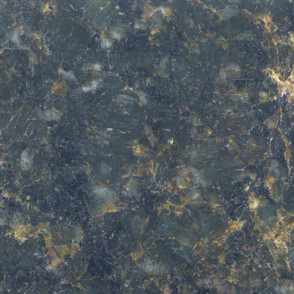 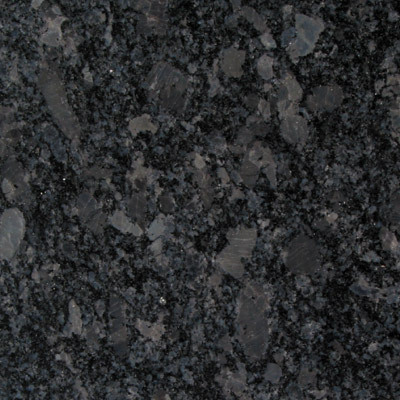 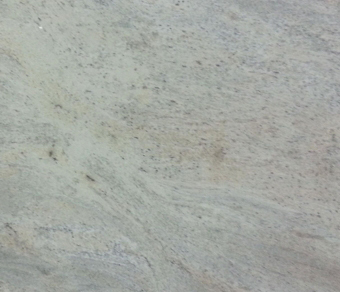 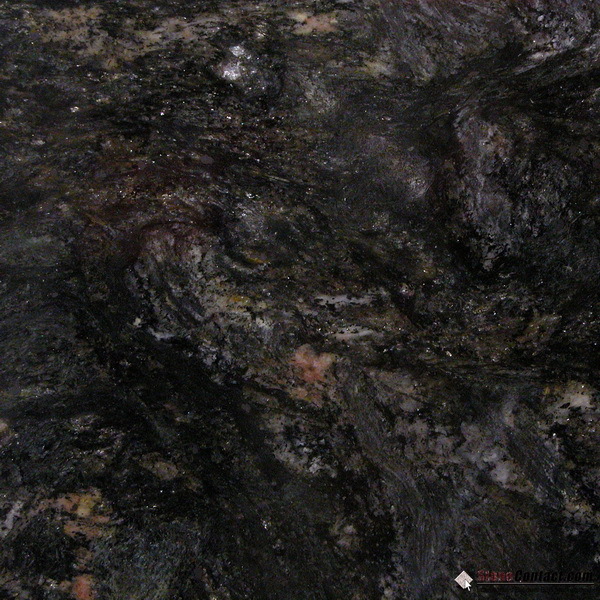 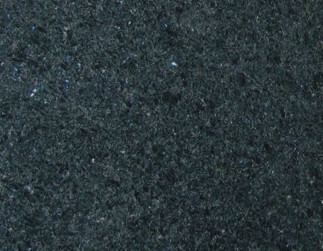 Granite is waterproof, heat resistant and very tough. 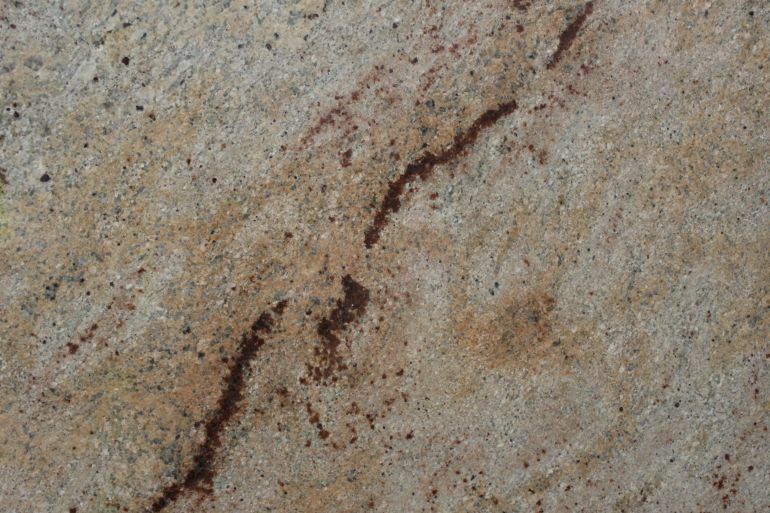 Your kitchen worktops need to be durable and easy to maintain. 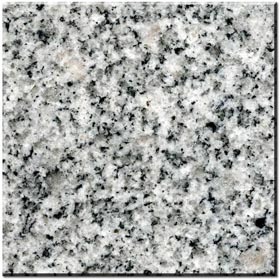 Whether your granite is polished honed or a textured finish it will maintain its natural look for years and is so easy to look after.